Sustainable viticulture. Mechanical harvesting. Temperature-controlled fermentation in stainless steel vats, Pressing, Regular bâtonnage (stirring up the lees), Débourbage. Ageing in temperature-controlled stainless steel vats, Blending, Traditional corks, Ageing on the lees. Straw yellow colour, intense, golden highlights. 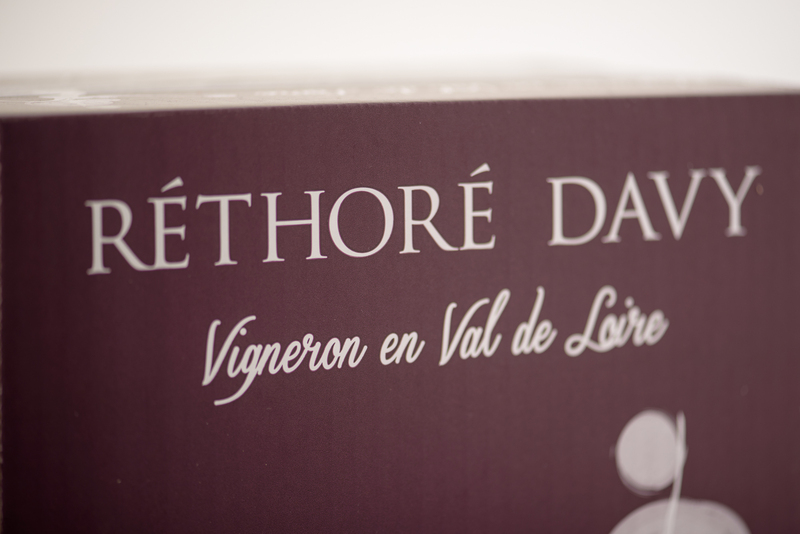 Aromatic, rich, apricot aromas, peach aromas, arômes de minéral, milk caramel aromas.